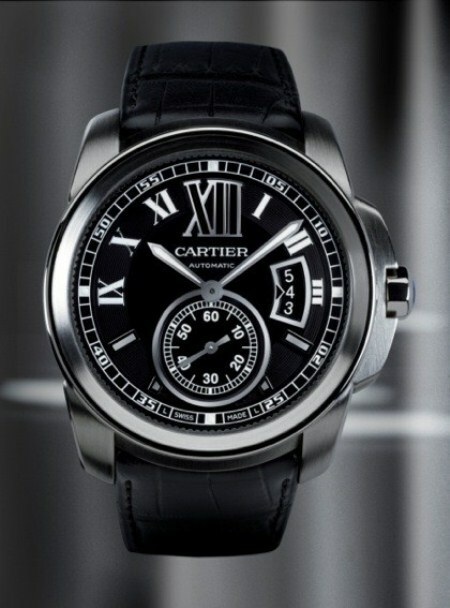 Despite having the mucho macho Santos case, jeweler and watchmaker Cartier felt a need for something a little more in the spirit of the Übermaskulin. 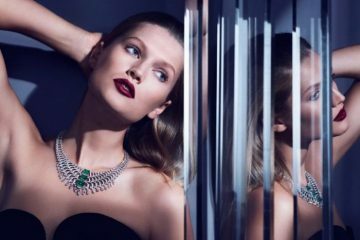 At the Salon International de la Haute Horlogerie in Geneva, the storied luxury brand revealed just such a watch: the Calibre de Cartier, the brand’s first model aimed resolutely at men and only men. 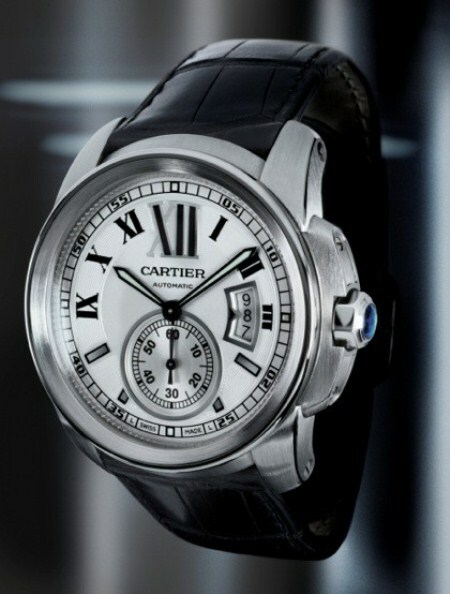 At 42mm and slimmer than recent iterations of the Santos, Tank, Pasha and Rotonde, Cartier is clearly expressing its design savvy to show that bigger is not necessarily more masculine. 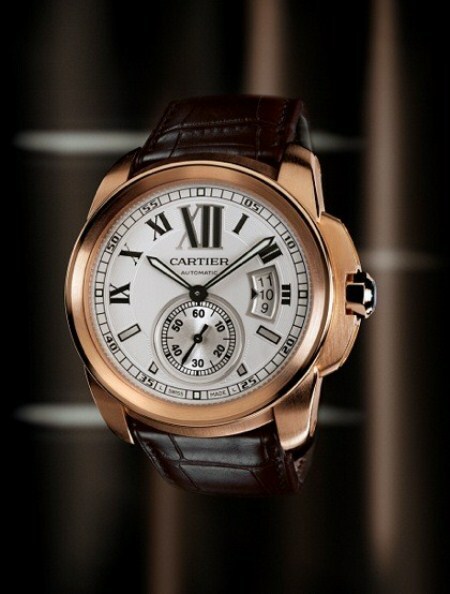 With the Calibre de Cartier, the brand delivers a classically minded watch, with contemporary ambitions and pure watch-making sensibilities. 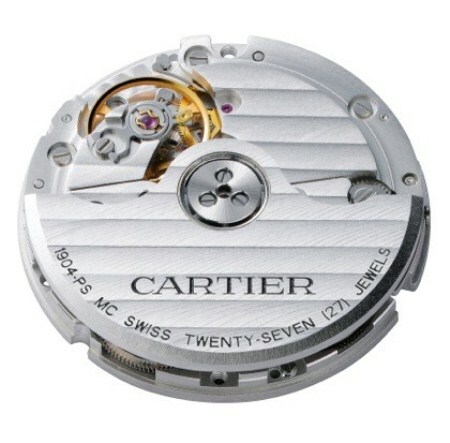 Speaking of which, Calibre de Cartier is powered by the in-house manufacture 1904MC self-winding movement. This is the brand’s first manufacture self-winding movement and it features a slew of improvements over the garden-variety ETA clone mechanisms, including ceramic ball bearings and the use of a pawl system over reversers. 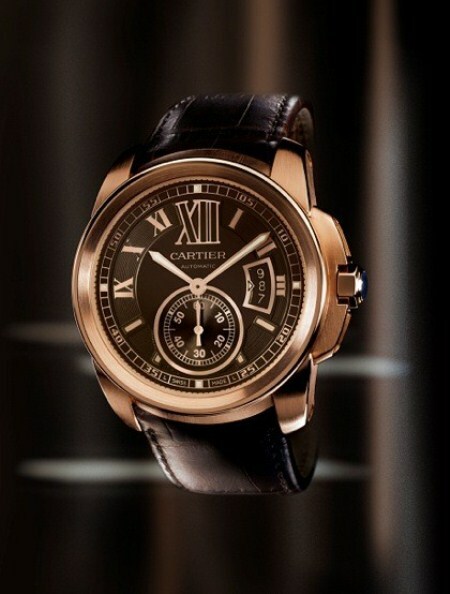 Calibre de Cartier is available in steel, pink gold or a combination of the two. 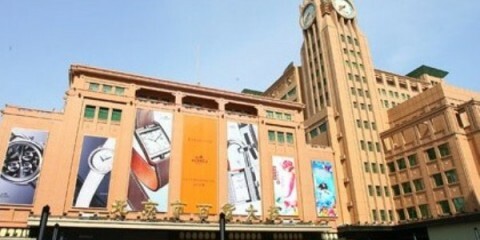 Three dial variants are possible at this time: black, white or chocolate brown. This is the most basic option for this model, with the watch showing hours, minutes, small seconds and date (via the aperture at 3 o’clock).